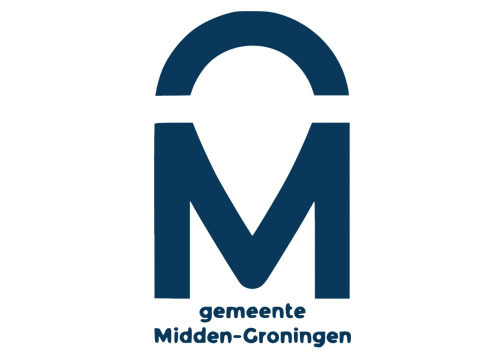 The goal of the Supporters Program is to connect the supporting organization to the people living in the Northern Netherlands (Groningen, Friesland, and Drenthe) and to the companies and partners involved. The Supporters Program offers a networking platform which can support their marketing and communication goals. The Supporters should be internationally-oriented or have the ambition to work internationally. The Supporters are listed on the IWCN website with their logo and a link to their own website. The IWCN refers visitors to the Supporters in response to requests via e-mail, telephone and in person. The Supporter’s company name, logo, description (max. 50 words) and contact details are included in the Welcome Guide to the Northern Netherlands. Supporters have the right to refer to themselves as a “Supporter of the International Welcome Center North”. Supporters have the option to offer workshops or readings during events organized by the IWCN (at least 1 per year). Supporters can advertise their own events with a short description on the IWCN event calendar. Supporters can ask the IWCN questions and request information regarding public and private services to internationals, companies and knowledge institutions. Supporters can request that news items be placed on the IWCN website. There must at least be some relevant company information present on the website in English. A link to the International Welcome Center North website must be included on the Supporter’s company website. Additional conditions may be added after consultation with Supporters. The Supporter commitment runs for 2 years from desired start date. The fee for a company or organization is €3000,- per year (VAT free). The fees will be billed in two yearly installments. The fees help support the information and referral service as well as the social activities of the IWCN. If you are interested in joining the IWCN Supporters Program, please contact us at: info@iwcn.nl.